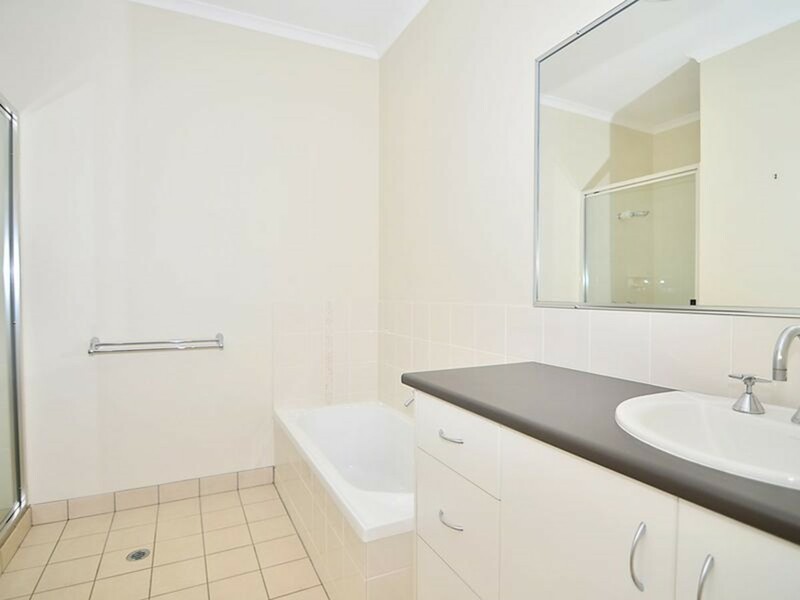 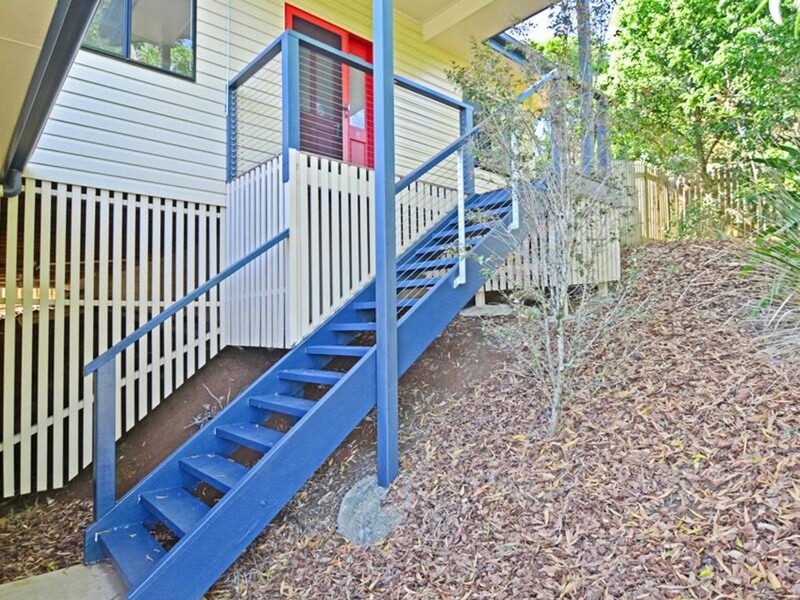 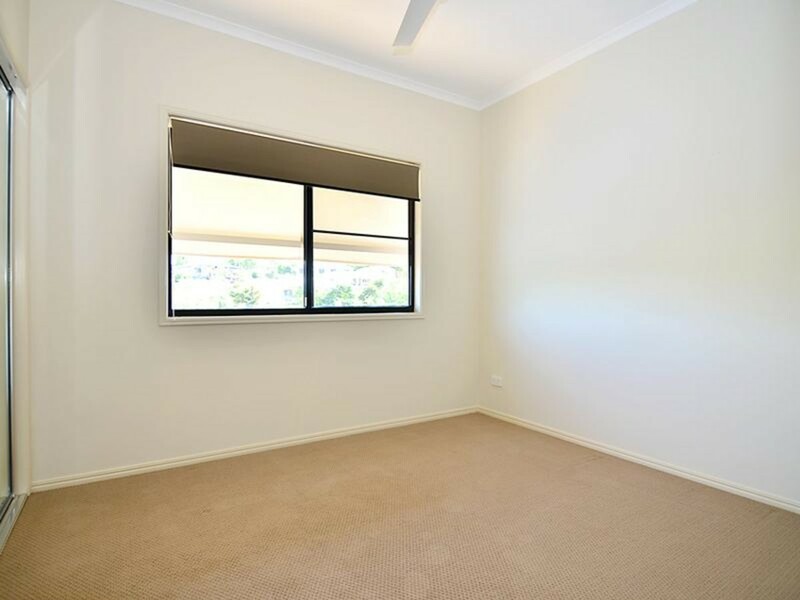 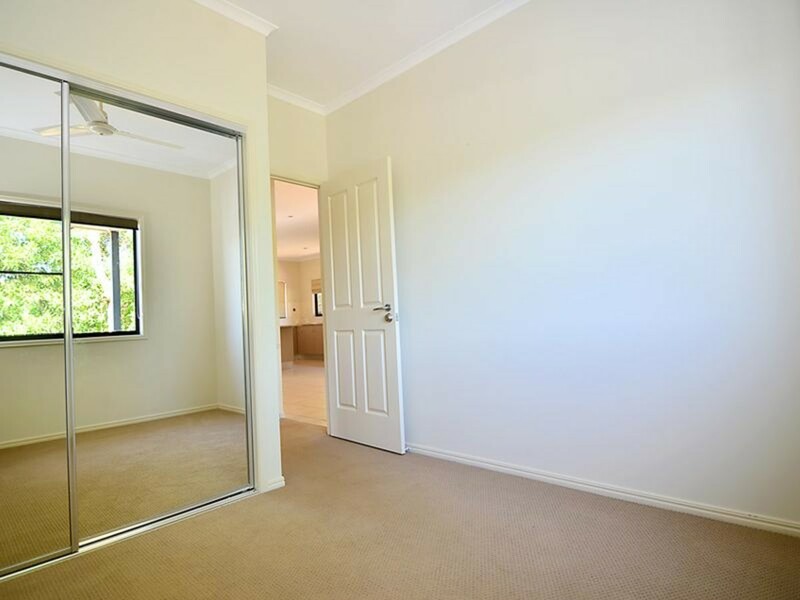 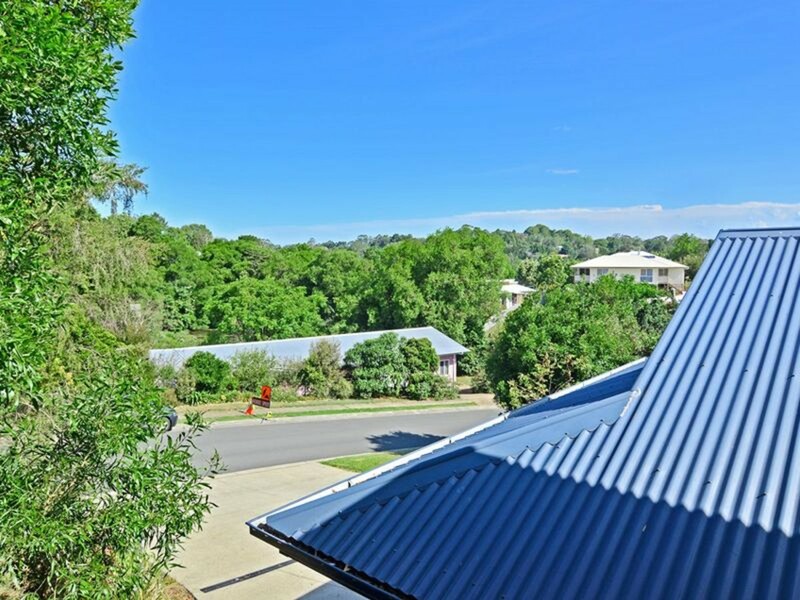 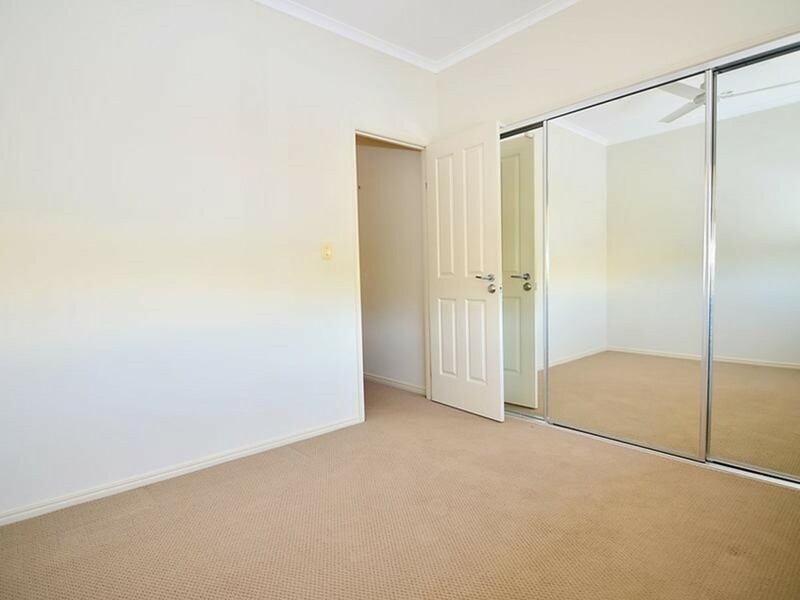 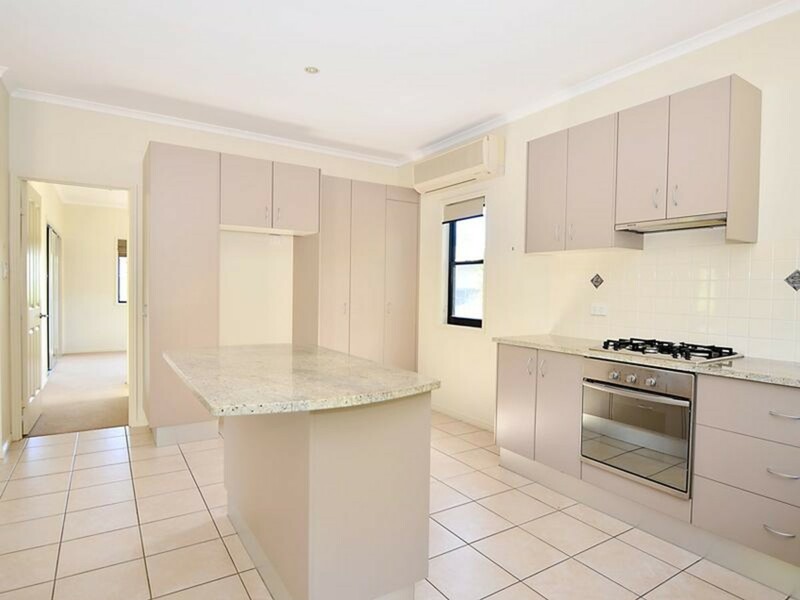 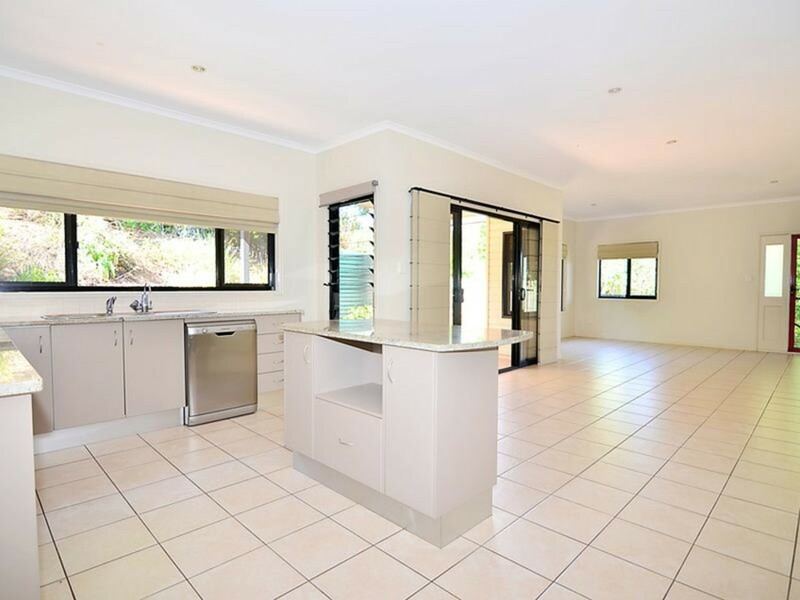 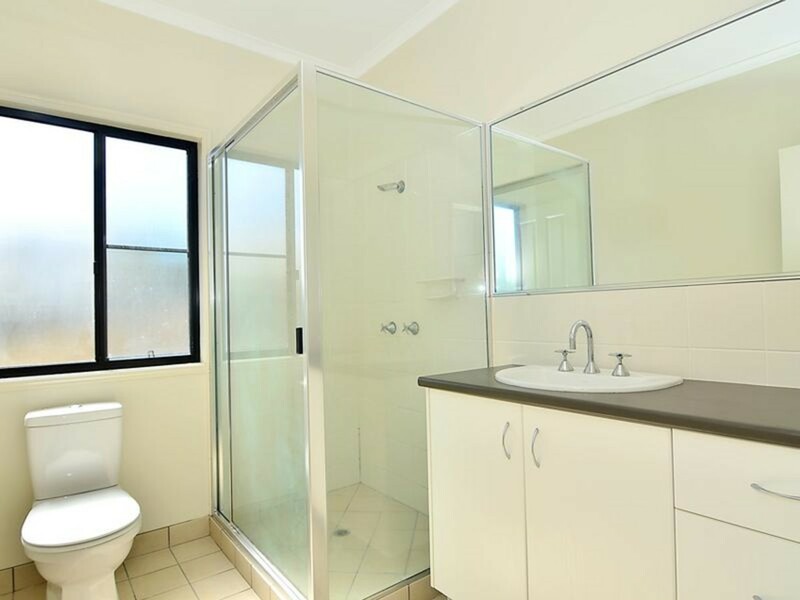 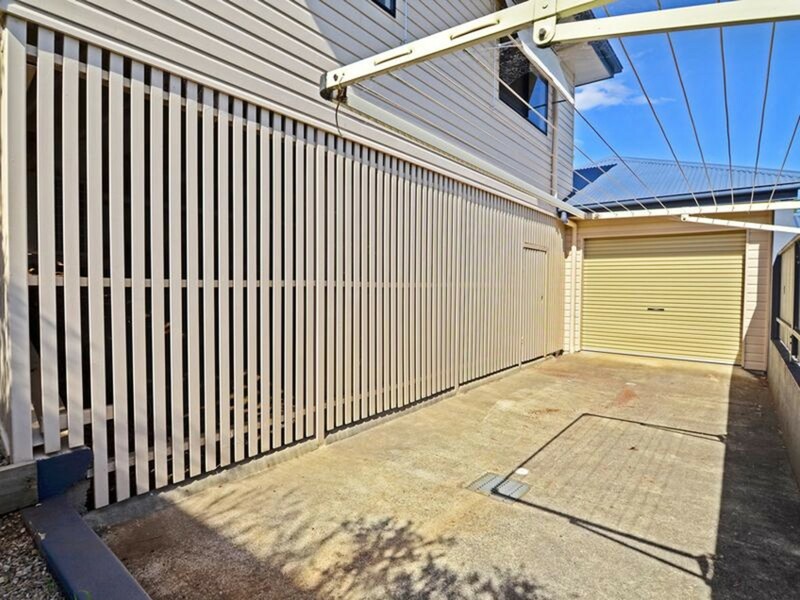 Located just a short stroll from Maleny’s main street, this impressive townhouse offers a high level of comfort, quality and convenience at the right price. 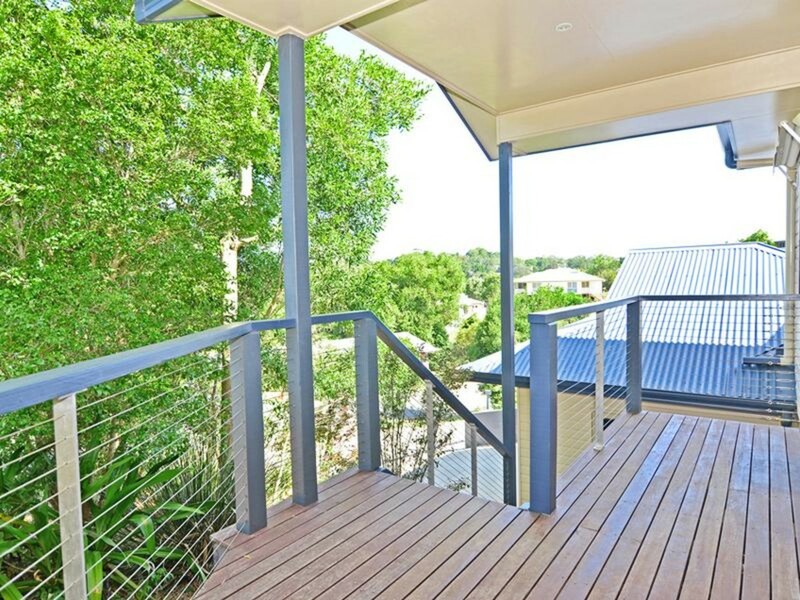 Nestled into the hillside, the elevated residence has been thoughtfully designed to make the most of the passing cool summer breezes and surrounding views of Maleny. 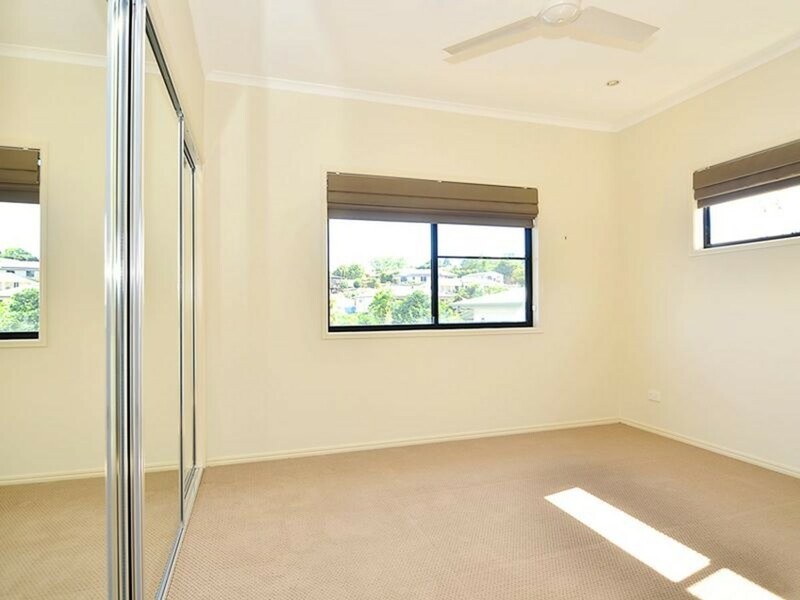 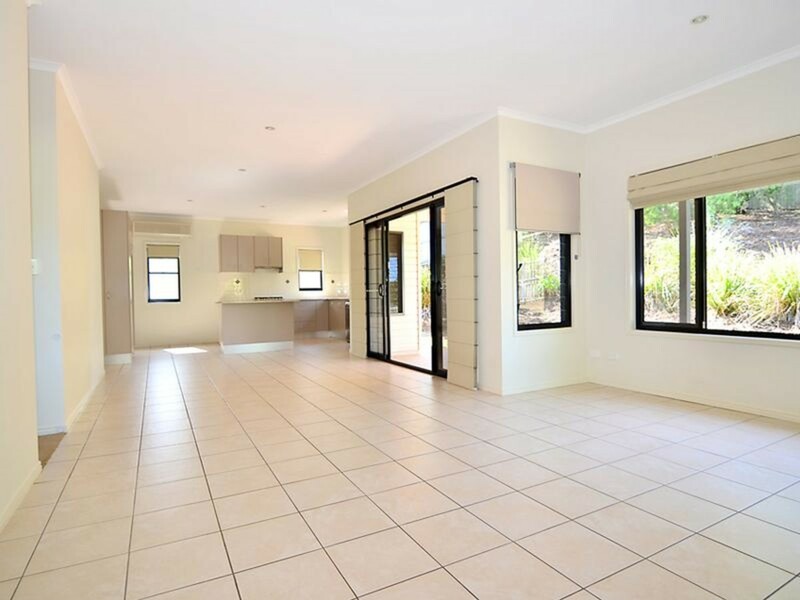 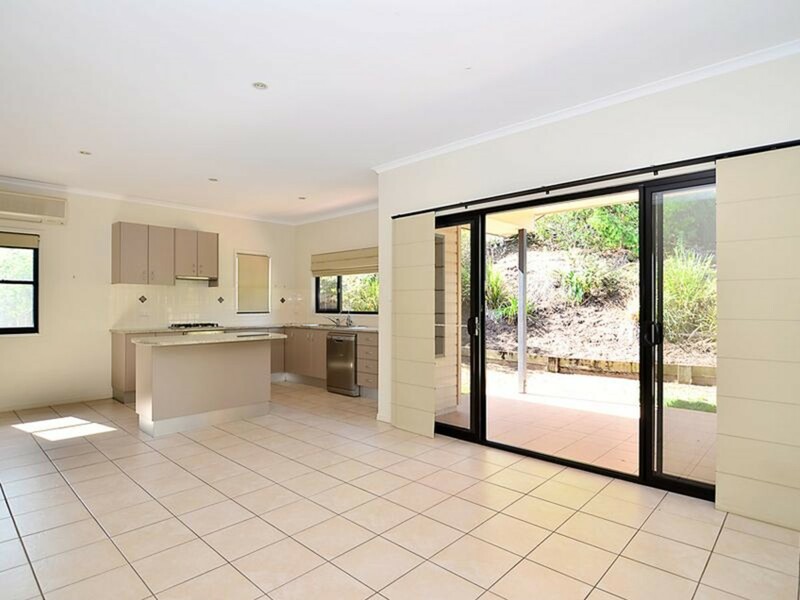 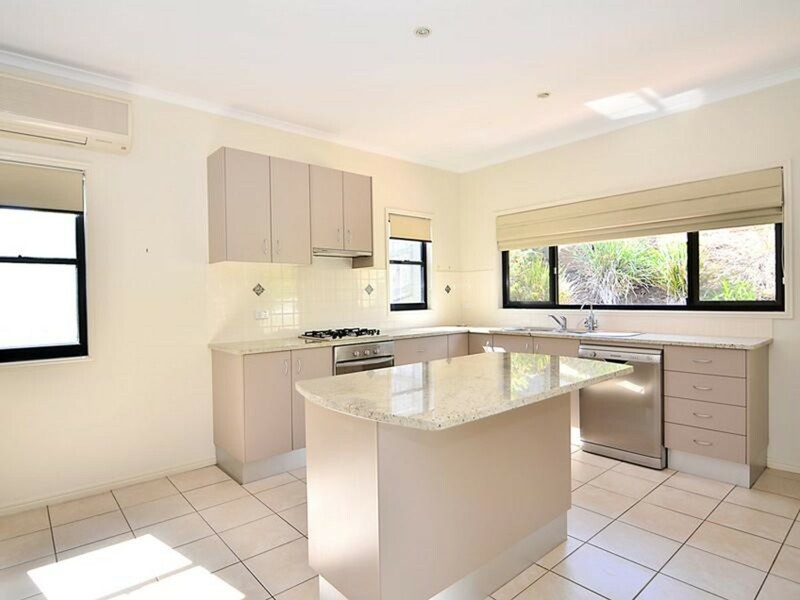 The home features three comfortable bedrooms, a large modern kitchen and expansive open plan living areas opening out to a front deck and private courtyard out the back. 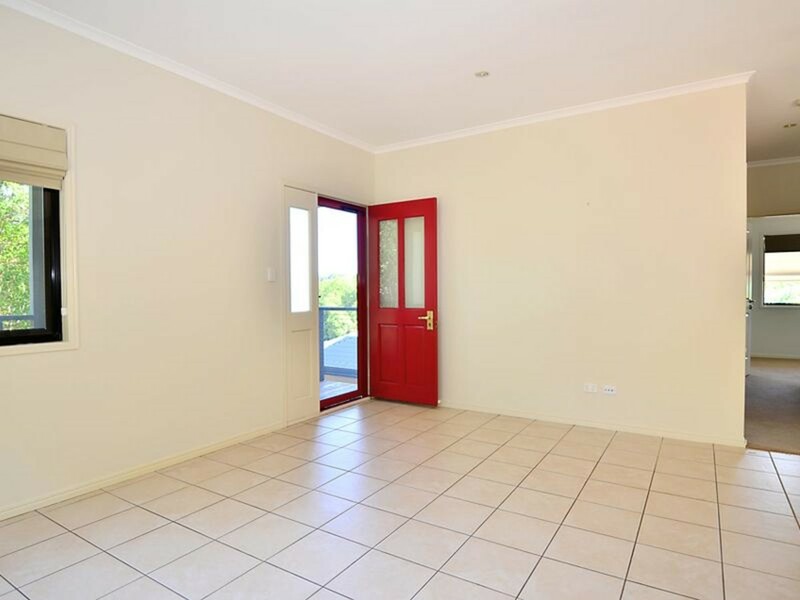 With a fully fenced backyard and built in garden beds, this easy to maintain allotment suits anyone looking for an affordable home close to town, or for those seeking a wise investment. 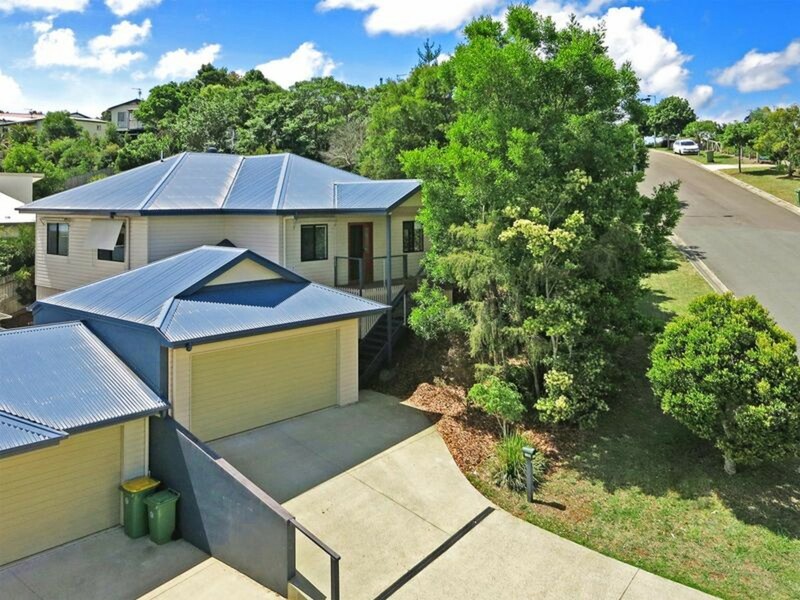 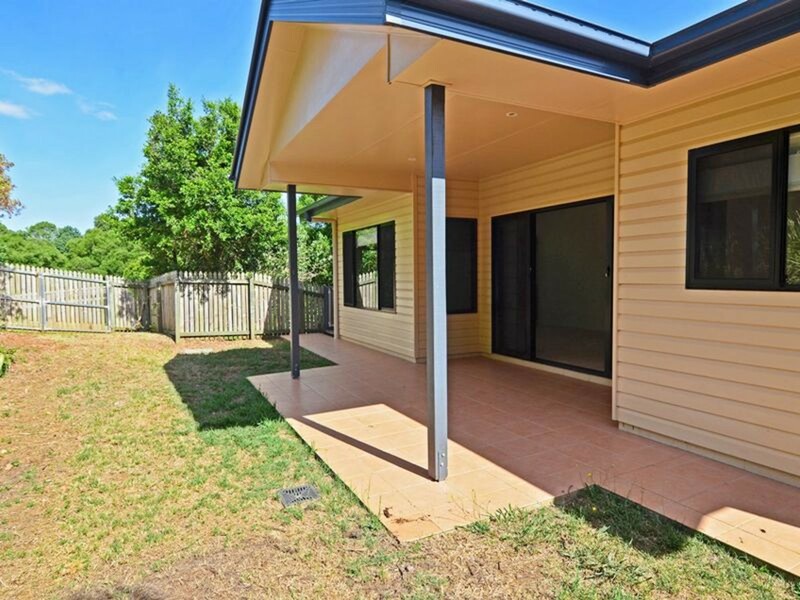 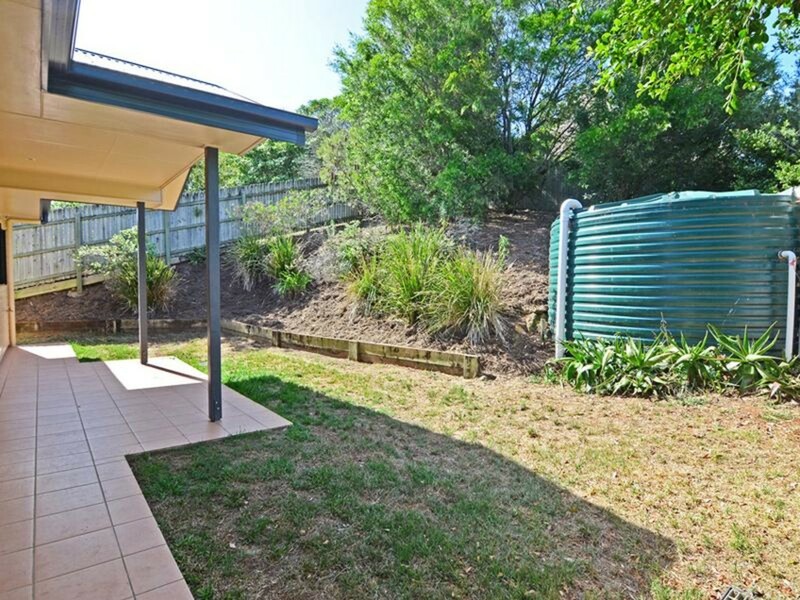 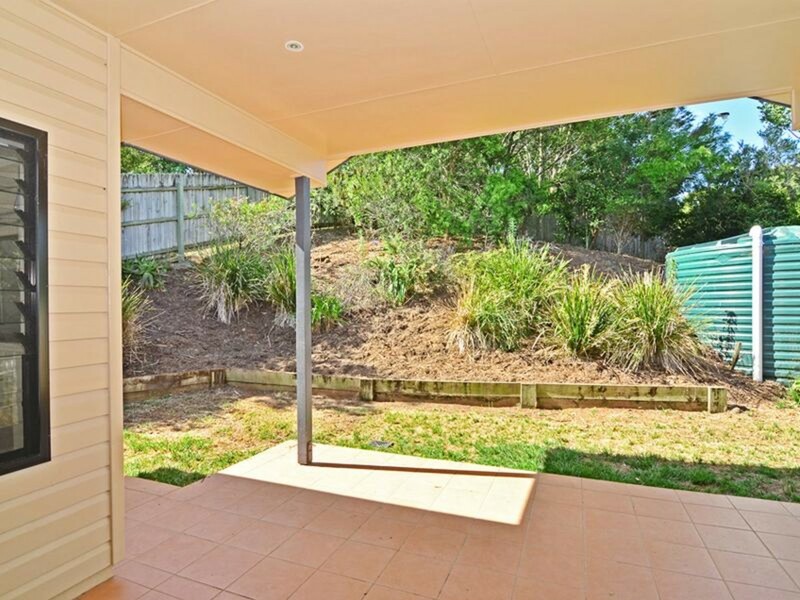 Perfectly positioned within walking distance to Maleny’s local shops, schools and showgrounds, there is no more to do than move in and enjoy all that Maleny has to offer!